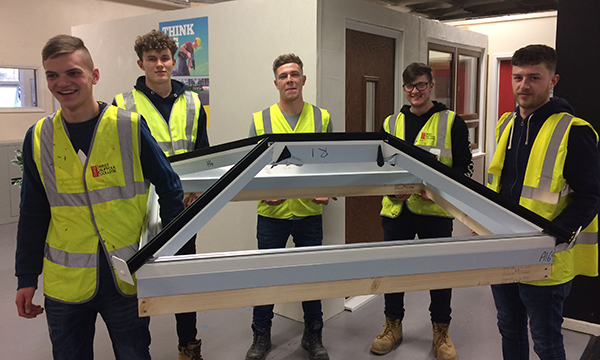 Prefix Systems have just updated their 20-page WARMroof Product Guide with additional technical information, new CGI’s and cross sectional images, along with the new plasterboard finish default option for the triple glazed hybrid variant. 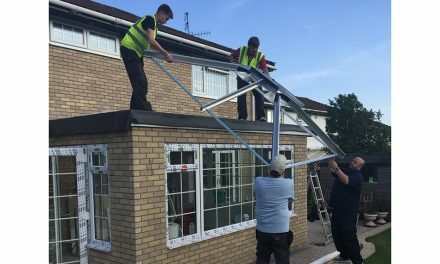 WARMroof is widely regarded as the most configurable and robust solid, tiled roof on the market and is fully insulated throughout including at the eaves. It’s been carefully designed, engineered and improved from an award-winning company that’s been involved in the roofing sector for over 20 years. In addition to the standard WARMroof with the option of Velux rooflights, there is also a hybrid variant which offers full length eaves to ridge triple glazed panels to maximise light transmittance. Other recent additions to the hybrid variant also include the now standardised plasterboard finish with the OPUS hardwood now an upgrade option and also Tapco slate effect tiles, as an alternative to the standard lightweight tile. Within this brochure revision are new system and exploded views and the eaves height calculator has also been simplified into three tables. A page detailing a warm vs cold roof construction has been updated along with a product comparison table, clearly showing the many unique features of the WARMroof system. Hannah Gilrane, marketing co-ordinator at Prefix Systems commented: ‘WARMroof is a market leader in terms of product design and development and it’s important for us to continually update our marketing literature to reflect this. 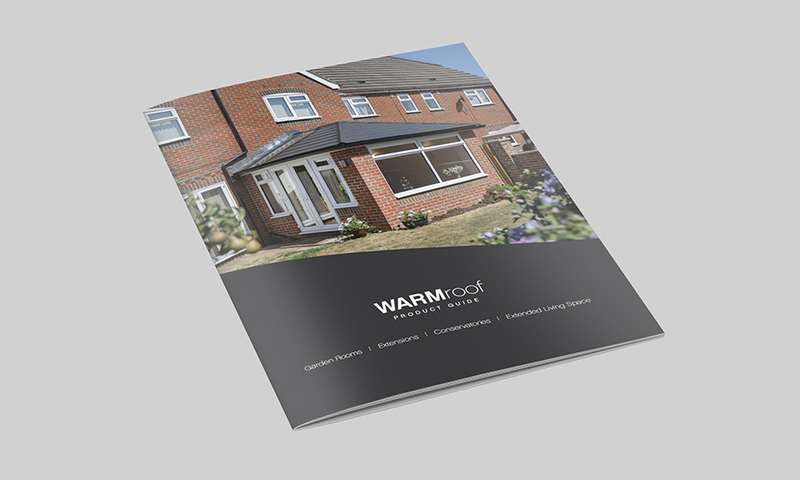 With WARMroof, we have a complete range of brochures and point of sale materials for the trade, basically everything anyone could need to help promote, sell and install WARMroof. 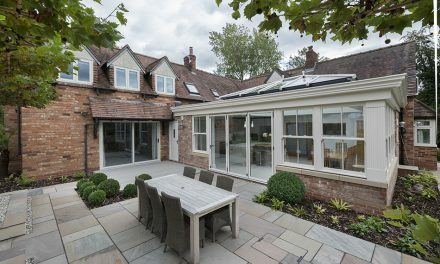 For further information please visit the downloads section at www.prefixsystems.co.uk, or contact the head office for a free WARMroof marketing pack on 01254 871800, alternatively you can e-mail marketing@prefixsystems.co.uk. 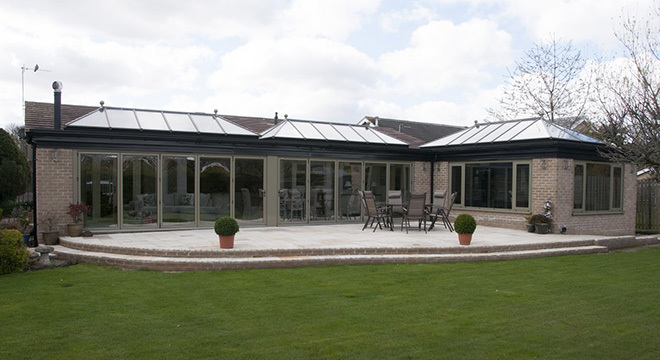 You can also add to their following on Twitter @prefixsystems.